Admit it: you were jealous of Mary-Kate and Ashley in all of their movies. How could you not be? They got to travel around the world tackling serious real world problems (clean drinking water in Paris, stolen artifacts), while wearing the cutest outfits, and conveniently finding romance with hot guys at every turn. Aw, young love at its finest! 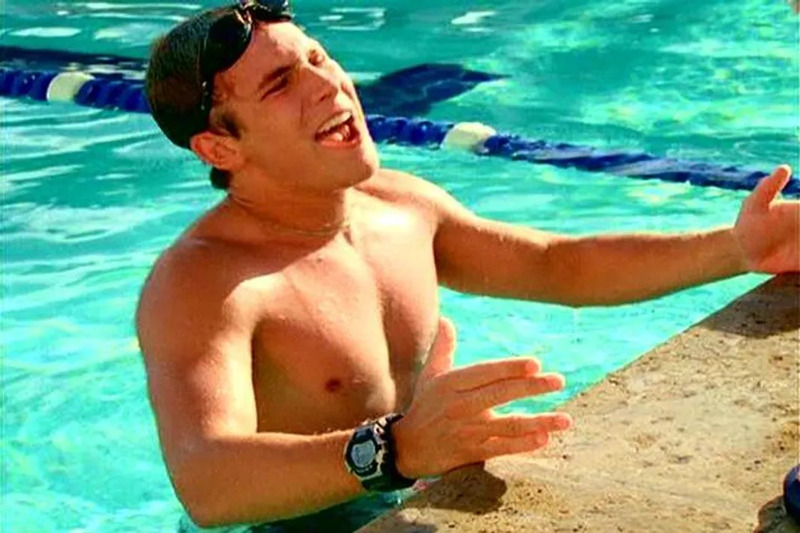 Played by Trevor Blumas, Greg had one single date with the better athlete of the twins, played by Mary-Kate. They awkwardly discussed science and the weather, and he really just wanted to play video games — but he was just so cute. This movie found the girls in the Witness Protection Program after witnessing a priceless diamond being robbed from a museum and on the run in Sydney, Australia after several mishaps. Along the way, they find romance (but of course!) with two cute blonde surfers who show them the sights of Sydney. Is there anything cuter than an Aussie accent and those blue eyes? We think not! Scott wasn’t too bright, but he was certainly cute, and tried so hard to impress Madison (Mary-Kate) that we have to give him props for trying. He flubs the name of her favorite Judy Blume book (it’s Blubber, not Flubber…see what I did there?) and has to be coached via walkie talkie during a date to converse with her. Thankfully, she moved on to a much smarter guy later on in the film. Fun Fact: the twins liked him so much, they cast him in Getting There and So Little Time as well! 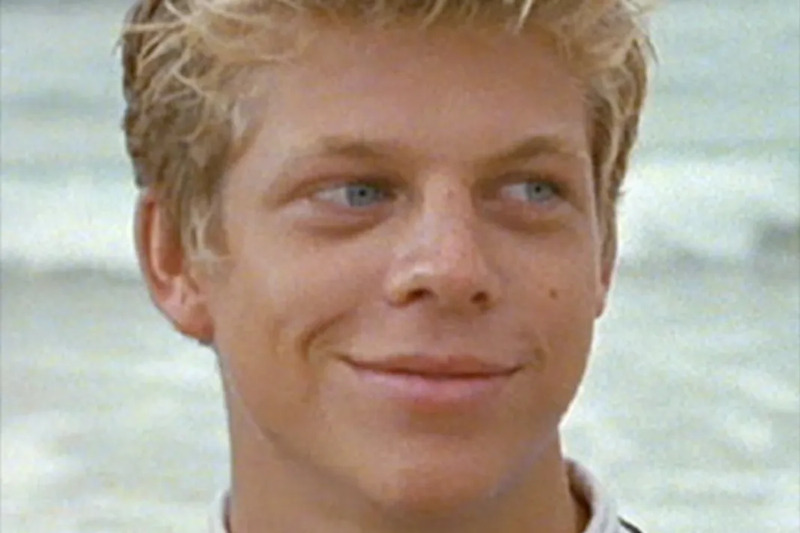 Michel was so goofy and tried hard to make Allyson (Ashley) laugh, that we’ll forgive the fact that the French boys took the twins on some slightly illegal adventures (trespassing on private property for a romantic dinner — oh my stars!) and that the language barrier made this romance a bit, “how you say” challenging? Jean seemed wise beyond his years (I mean, he rocked turtlenecks!) and had big brown eyes and a smile that made our preteen selves weak in the knees. He genuinely wanted to make sure Melanie (Mary-Kate) saw the best of Paris, moped, baguettes, and all. Fun Fact: Jean was played by Ethan Peck, aka Gregory Peck’s grandson. Oui oui! Riley, played by Ashley, crushed so hard on Brian that she wormed her way onto the Model U.N. trip to London with her sister to win him over. It’s easy to see why — dude was HOT, despite some questionable fashion choices (baggy jeans and an ever-present puka shell necklace). They also shared a steamy kiss in an air duct, which definitely sets the bar high. Your move, boys. 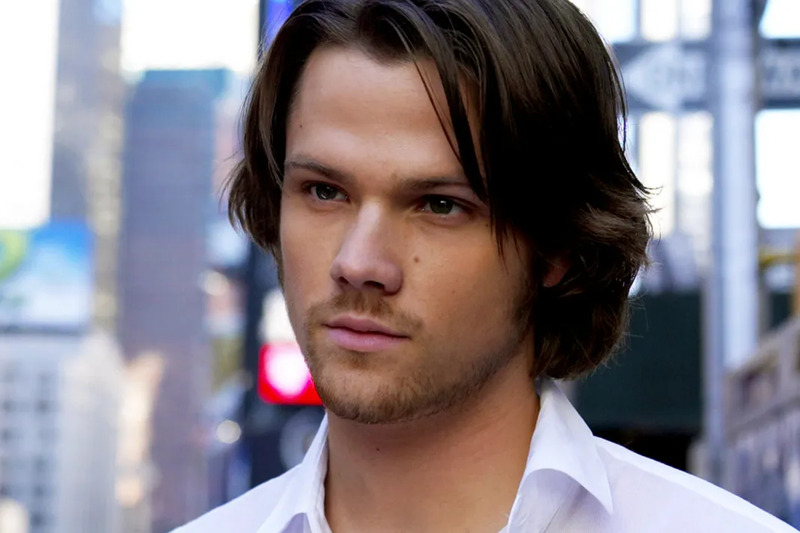 Trey (played by Jared Padalecki of Gilmore Girls and Supernatural fame) definitely wins points for some shallow reasons: he had a hideous yet adorable dog, he was the son of a Senator, and he blessed us with a shirtless scene (thank you Olsens!) … oh, and he didn’t seem completely freaked out that they broke into his hotel room. You win in our book, Trey! Griffen (Austin Nichols from One Tree Hill!!) wins major points for his longtime admiration of Madison and for being too shy to act on it. He further wins by actually HELPING doofy Scott to try and score with Madison despite his true feelings for her — who does that?! He had an adorable smirk and gazed at Madison as if she were his entire world. Aw! It only verges on creepy when he tells her that she’s his hobby.. but we’ll let it slide since he’s a total babe.